The latest, and probably the most chic, in geek-droid fashion has arrived. 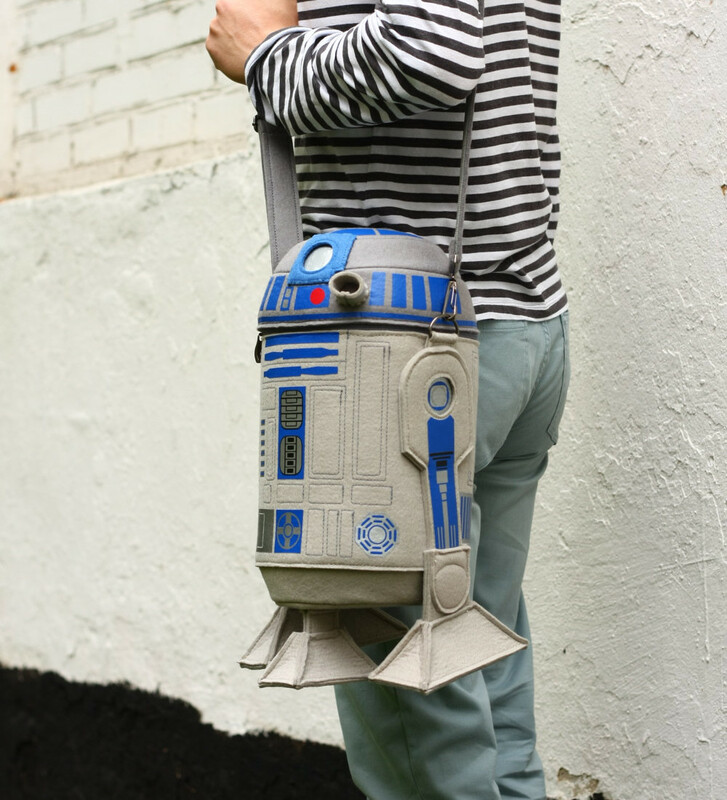 And all this just right after the R2-D2 Carry-on Luggage made its mark in the droid lugging niche—and that’s saying something. 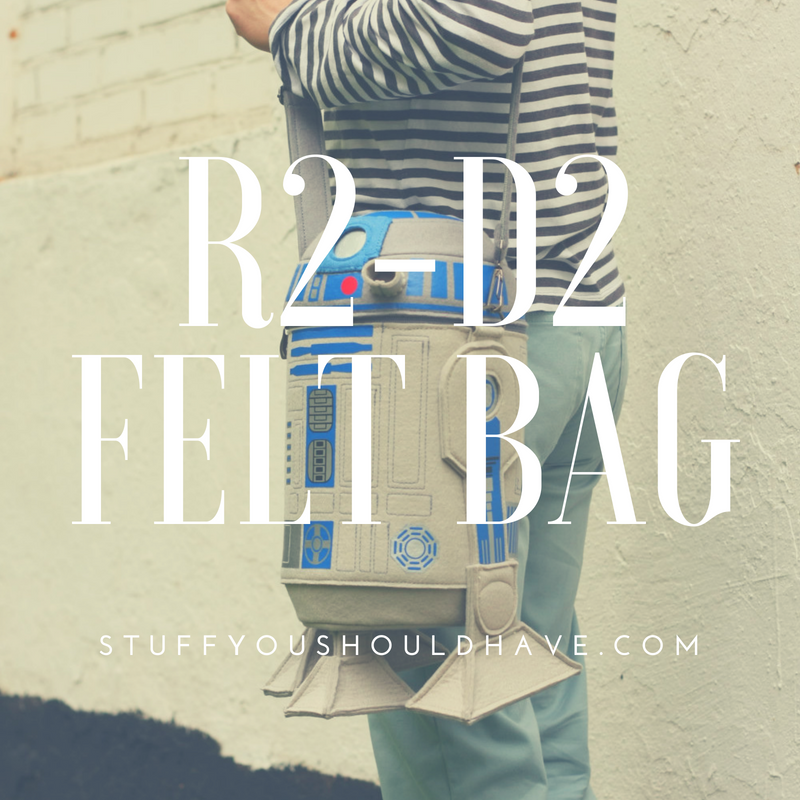 Well, now you can rock your favorite astromech droid casually as an everyday fashion accessory. Forget your old bag or purse, this surely trumps that at least ten-fold. Each bag is 100% handmade using fine quality wool felt. Decorated with prints and embroidery, the bag is as authentic as it gets. It’s padded all over and keeps its shape well. 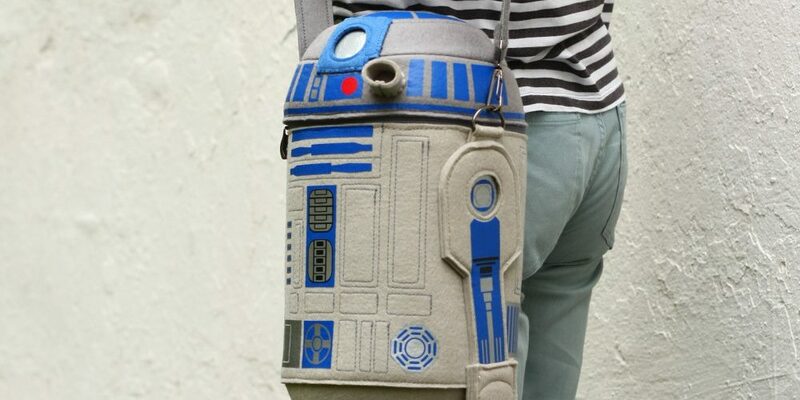 Also has a removable adjustable strap and an inner pocket. Measures 43 centimeters tall and 19 centimeters in diameter. Ships worldwide from Moscow, Russia. Follow the link below for the seller’s site. Use this image to pin on Pinterest.